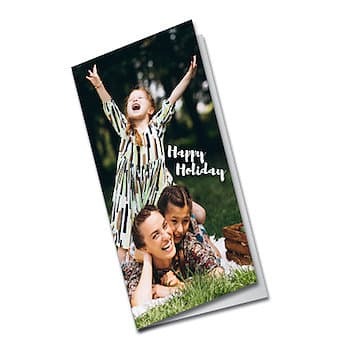 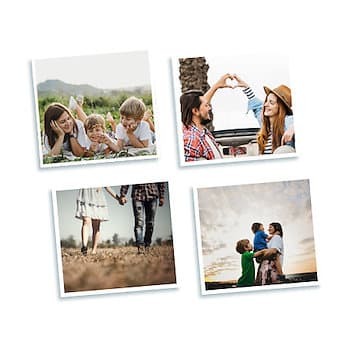 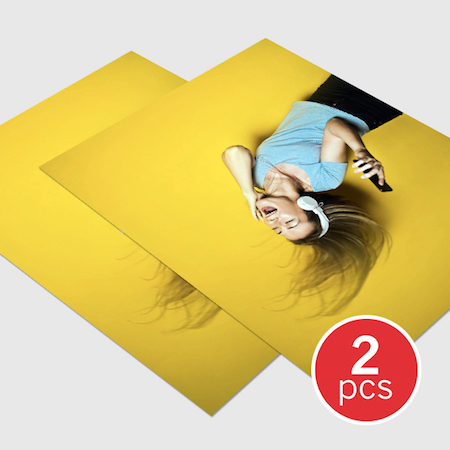 Turn your precious memories into digital photo prints with EzyPoster. 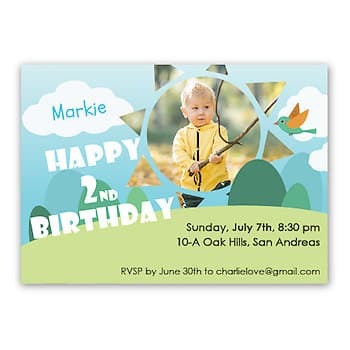 - Available in 4R, 5R, 8R or 11R sizes. 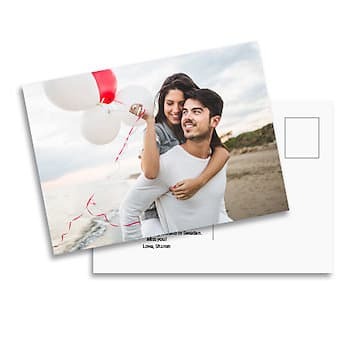 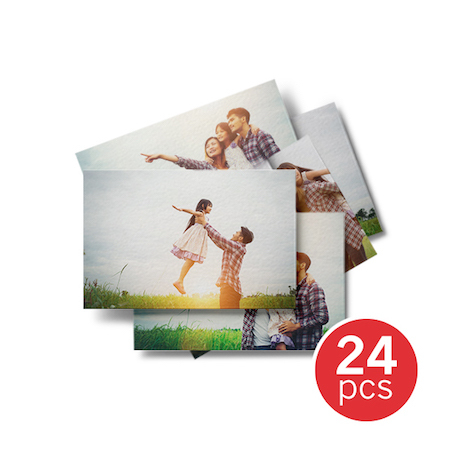 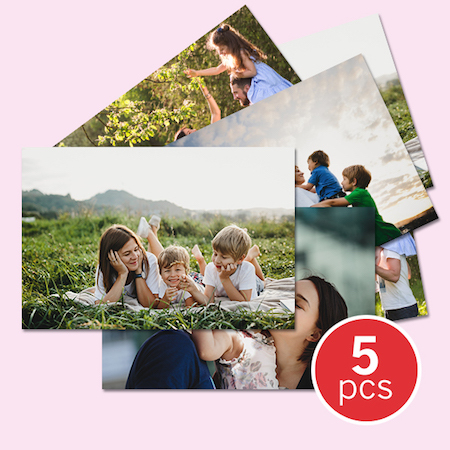 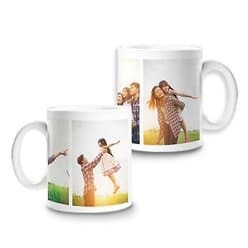 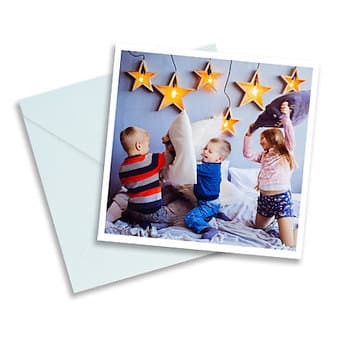 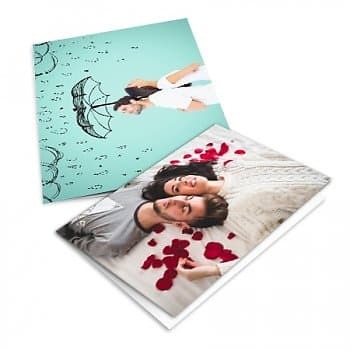 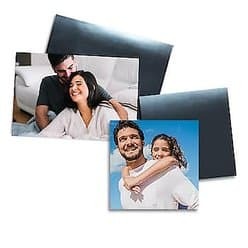 - All photo prints are using digital print, giving it a long lasting and vibrant color. 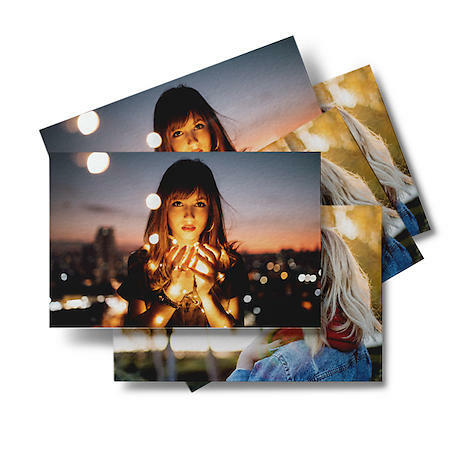 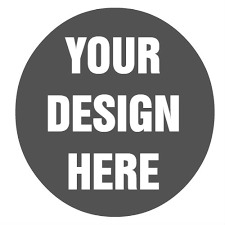 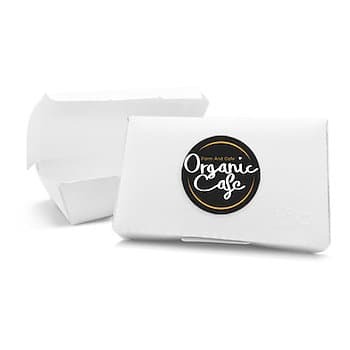 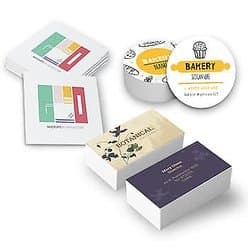 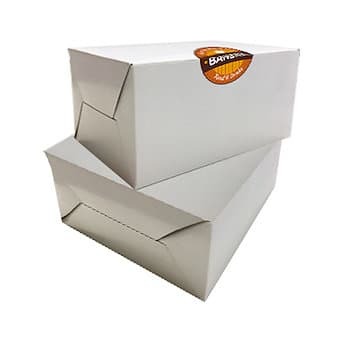 - Using thick quality paper, 260gsm art card with gloss or matte laminate. 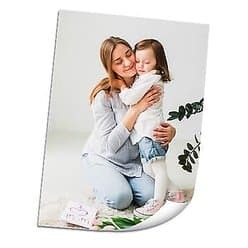 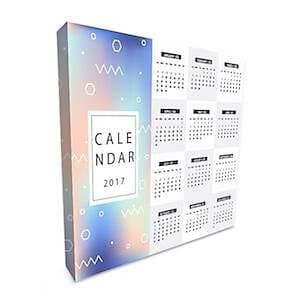 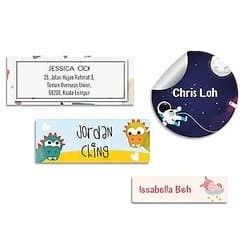 - Each photo is fully customisable, where you can rotate, crop, add borders, patterns, dates, names or any words you like.